Hi, I’m Gillian Chesterfield and I love working with clients like you to increase the saleability of their homes. As a real estate agent in a previous life and a lover of all things real estate, I now specialise in working with owners who are wanting to sell their properties well, either by increasing the sale value of their home or expediting the sale – or in many cases both! By identifying the key features of your home I can either completely stage a vacant home or I can work with items in your home to provide clear function and focus zones that photograph well and beautifully define your property. Editing and refining key pieces will enable your potential buyers to see themselves living in and loving your home. It’s about creating a dream home and a personal connection with the buyer while exhibiting all the potential of the house. 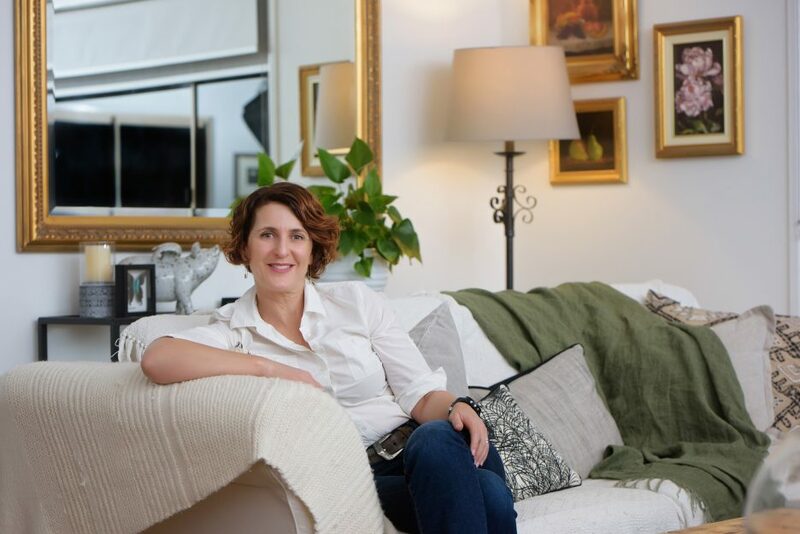 Leaving a home can be an emotional time – I pride myself on my sincerity and honesty, and my innovative approach to staging your home to achieve real results. You can see some examples of my work here – I look forward to working with you!